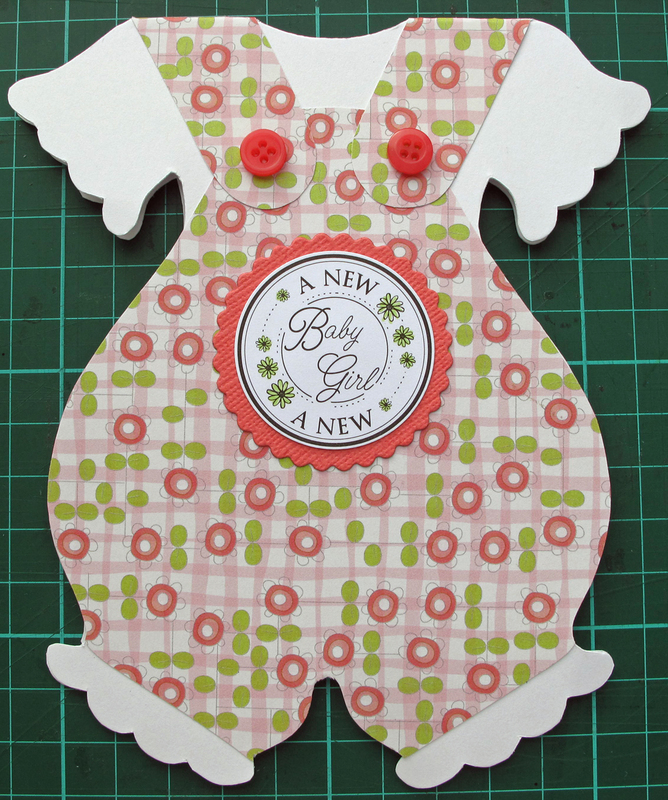 This entry was posted in Cardcraft and tagged Girly cards, Shaped cards. Bookmark the permalink. What a fantastic make and so neatly done.Love the pretty paper choice and the buttons are a nice touch.Thanks for joining us at Crafty Sentiments.Hope to see you again next week. This is just the cutest little card! I love the shape and all your added details! 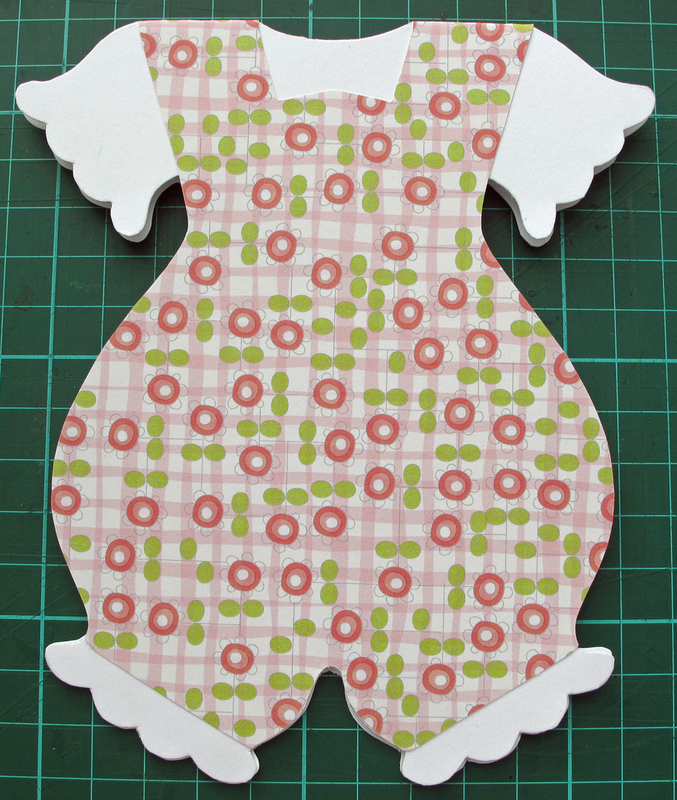 Thank you for joining us this week at the Crafty Sentiments Designs Challenge! I hope you play along with us again soon!